Chelsea face Wolves at Molyneux in just under an hour, and the teams are in! Maurizio Sarri makes an impressive 5 changes, and really shakes the team up for this clash. 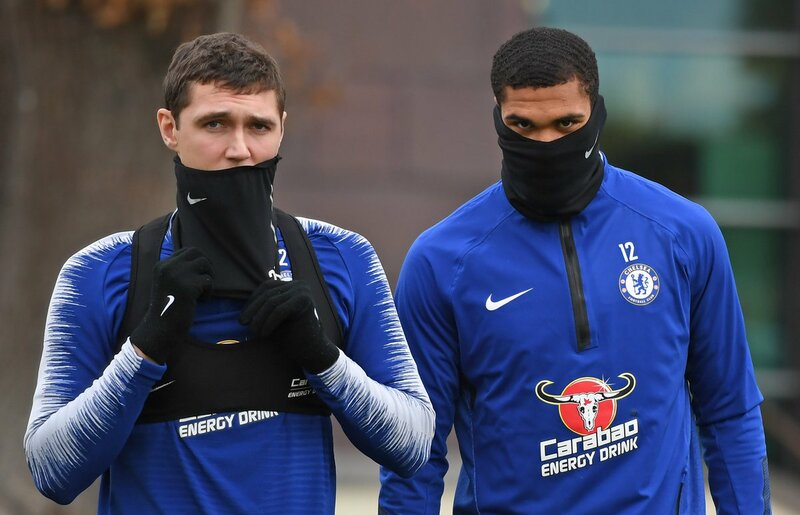 The back 5 is the same, with the exception of Andreas Christensen, who makes his first Premier League start of the season replacing David Luiz. In midfield, Jorginho is rested with Cesc Fabregas coming in, and Ruben Loftus-Cheek gets a long awaited Premier League start for the Blues. Up front it’s all change too, with Alvaro Morata flanked up by Eden Hazard and Willian. That’s a lot of changes, let’s hope it works out for us.